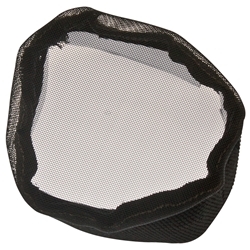 RAM Bug Barriers are a simple cost effective way of stopping bugs entering your grow room through your intake fans. 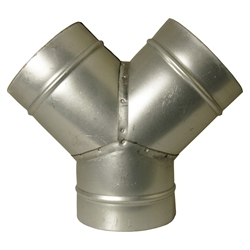 Ducting straight pieces are used to support and join your ducting together. 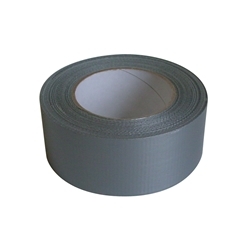 Cloth duct tape is suitable for connecting your ventilation apparatus together securely. 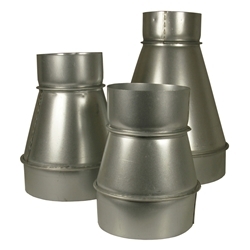 Ducting reducers allow you reduce or increase the size of duct vents. Ducting Y Pieces split sections of ducting into two, allowing you (for example) to use a single fan as the extraction for two rooms. 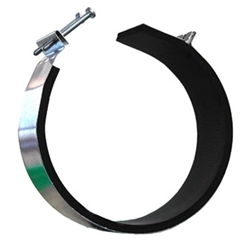 Fast clamps are used to form an air-tight seal between your extraction fan and carbon filter. These spigots allow you to connect ducting to a hole in the wall, providing air flow from your grow room to an external area. 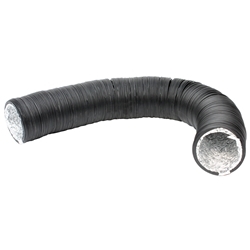 Use these clips for fastening ducting to extraction fans, silencers and carbon filters. We provide all the different equipment you will require when connecting your fans and filters. One of the most important apparatus is your ducting. 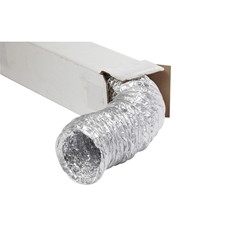 Ducting is essential for transporting air away from your grow room or in through your grow room. To connect the ducting to your filter or fan you will need duct clips. 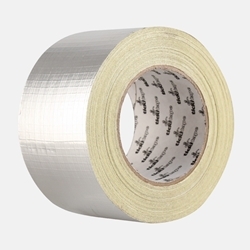 Duct Clips are very easy to use you simply wrap around your ducting and tighten. 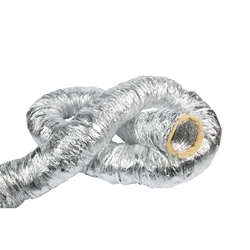 Depending on your set-up you may require y ducting which splits sections of ducting into two enabling you to use each branch of ducting for different purposes. 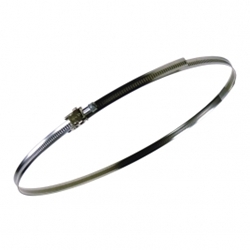 We also supply silencers which aim to reduce noise coming from your extraction fan. 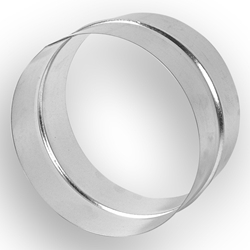 These are ideal to use alongside extraction that is louder than you desire, such as RVK fans. 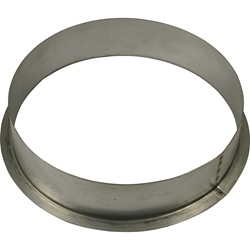 You will also find in this section ducting reducers designed to reduce or increase the size of your duct vents. In addition we provide all other accessories such a fast clamps and Duct to wall. All listed items come in a range of sizes to suit you. If there is a size or product you cannot find, please ask a member of our team.